Home > Products > Top Premium Data Recovery Resources > High Speed USB Programmer Pro. High-speed USB Programmer Pro. is one universal flash chip reader and programmer and it is so far the only universal flash programmer supporting over 10,000 chips and supporting almost all hdd brands’ ROM chips. 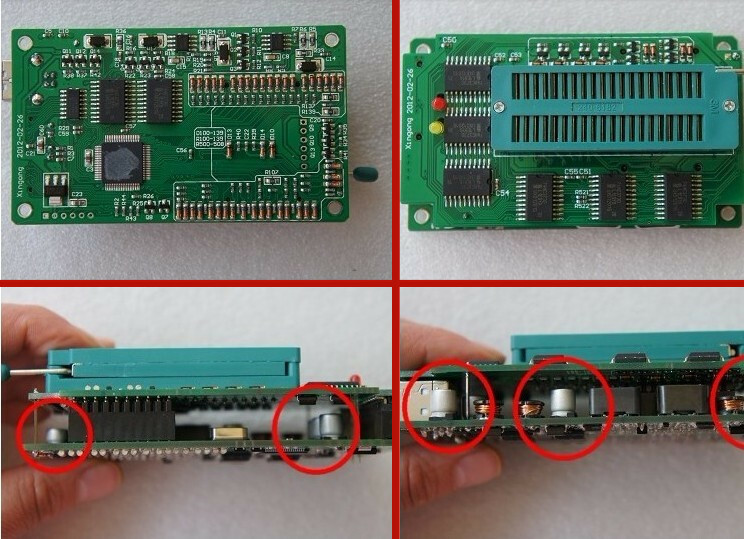 High-speed USB Programmer Pro.is the most cost-effective flash programmer hdd repair and data recovery engineers can use to read and edit the HDD PCB ROM chips when wrong or incompatible ROM contents are written to the ROM chip and then the PCB is dead. 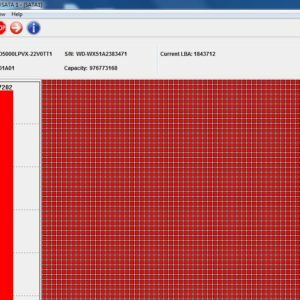 When the PCB is dead, what are the symptoms of the hard drives? The patient hard drives will keep busy and not detected, the motor will not spin up and users can do nothing on the PCB and hard drives. 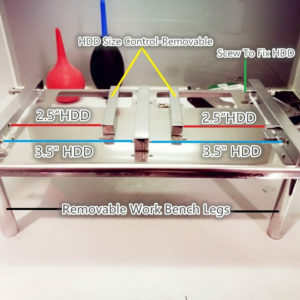 When the PCB is dead with corrupted ROM,engineers need to swap the PCB or need to solder the ROM chip if there’re external ROM chips for the damaged hard drives. Usually most new hard drives have external ROM chips. To swap a PCB requires the users to search from the self-owned PCB donor archives or buy new donor PCBs to continue the job and it takes time and money to do this one. 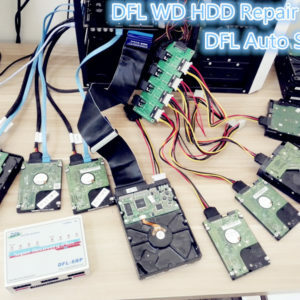 However, if users can solder the external ROM chip, read the chip and write new donor ROM resources to it, solder it back to the PCB and then the PCB works again and the hdd can be ready for further repair and data recovery.Dolphin Data Lab offers a large database of WD ROM resources or users can use the DFL-WDII hdd repair tool to regenerate the original ROM once the hdds can be entered normally and become ready even the hdds are not detected. 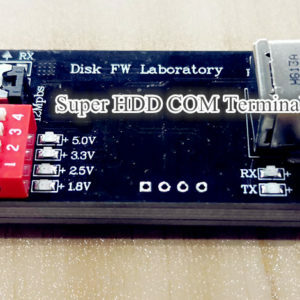 High-speed USB Programmer Pro.is one ideal ROM editor and writer by ROM chip to fix the dead PCB cases with dead ROM by soldering the external ROM chip. 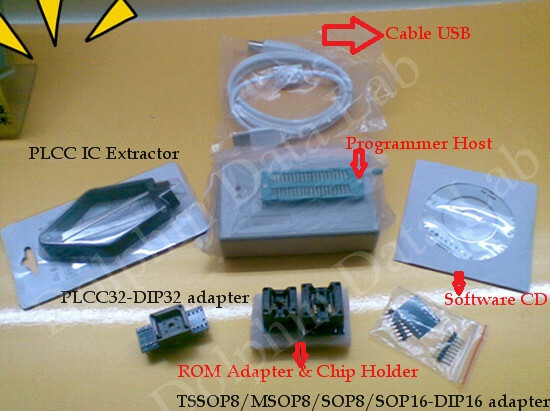 Besides HDD PCB ROM chip, High-speed USB Programmer Pro. can be also used to handle with other chips within cases of laptop repair, desktop repair, Home appliances repair and even car repair. What are included in the shipping package of this flash programmer tool? 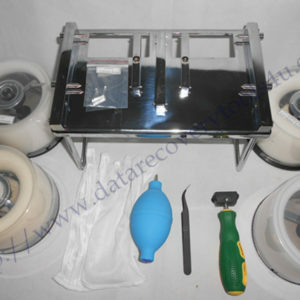 For hdd repair and data recovery engineers, we usually use the host, cable USB, Sop8-Dip8 Adapters bigger and smaller sizes and then the software CD, other adapters and the PLCC IC extractor can be considered as gifts to clients with this order. This universal high-speed flash programmer is very power friendly and it even doesn’t require external power supply. All you need to do is to connect the cable USB. 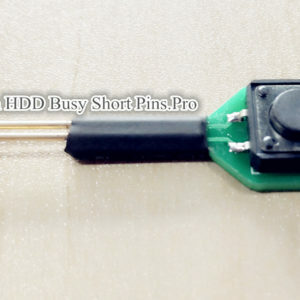 Instruction Video is available on how to write donor or compatible ROM to the ROM chip of the dead PCB after ordering this tool. any more question is welcome to sales@dolphindatalab.com and this universal flash programmer is usually ordered with one of our other hdd repair tools-DFL-WDII hdd repair tool.